This song is literally the first step in America for me. I had been in Japanese music industry for 17 years but I decided to leave my country to achieve my "Share the American Dream Project". It is really a work from ZERO, I had no friends, no connection, even hadn't been in NY ever in my life till coming to NY for the first time in February 2016. I had been unfamiliar to American pops at all, so just started all the observation about American culture, music or how American (maybe New York) people live and think. At the very beginning of my life in NY, I just had songs written in Japanese, of course, so I had to sing those songs in Japanese. I tried to translate some of them but it was quite difficult because as you know, lyrics are not usual text nor letter nor poem, but LYRICS which require so many skills with sounds. And whole the rules and construction of phrases are totally different between each language. It must be much better to sing in Japanese which I can put right meanings and spirit into words. Japanese traditional religion called Shinto has the idea that the words can have spirit called as "Kotodama", which can have strong power to create life in words, I truly believe this idea to write lyrics or talk to people. Though I believe every language can have "Kotodama", so I felt necessity to develop my English skills so that I can use the power of "Kotodama" in English as well. I needed to find the new messages in America to sing out, so I started distilling the new messages and melodies through my new experiences. It's still very immature but I finally got this first song. At the time I started creating this first EP, I got into so many troubles. Some things are just small common things, but I got hurt very badly because I didn't get used to. Japanese people are probably the most polite, punctual and trustworthy tribe, so it was too difficult to understand that some people break promises so easily for example, actually 7 musicians canceled my recording and I had to find others each time! I know that was super unlucky and was also good learning but I never experienced the cancelation from musician at all. And situation about relationship is also too difficult to understand for me, it's too different from Japanese! I still don't understand, and get confused so often. I cried over so many times both in work and in private. But then I got some new learning from those experiences. And this song was born. It represents my very real decision that I can't let unfair things into my garden(means heart or life), I have to protect myself from them as a guardian of my own, take care of the beautiful flowers, weed the bad one, sew the seeds I want in my life in the future and invite birds and butterflies(mean good friends). I now feel very grateful and thankful to all my experiences even some of terrible ones, which became such a beautiful song! I also wrote another new song called "Jungle" in the same EP soon after this song was born. It's more literally tells that "survive the jungle" with very rock'n roll taste. Sorry for too long story but this is really a first page of my adventure in NY. have some projects that I wanna try. Creating new songs for my own and for providing for other American artists, creating a study-Japanese song like ABC song for kids, and I have an original story for Broadway Musical. Might sounds so messy but I wanna try all the dream in my soul before I die and wanna show people the unlimited excitement through my adventure. 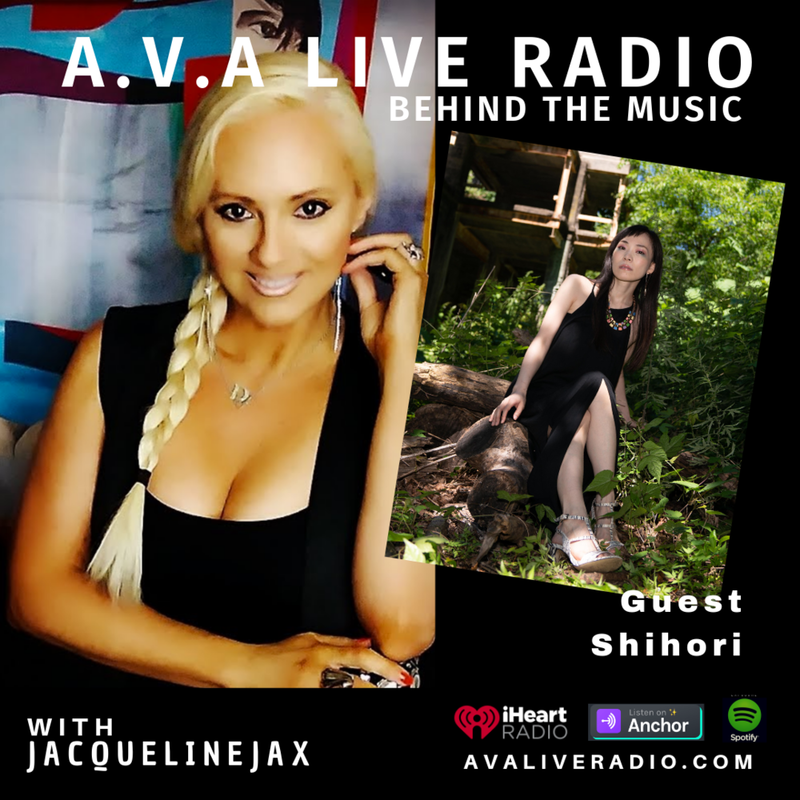 After moving to New York City from Japan, Shihori tackles the challenges of moving to the big city, learning the language and developing her own Japanese American style. It was really interesting to hear how she has develop her skills and how she spends her days. 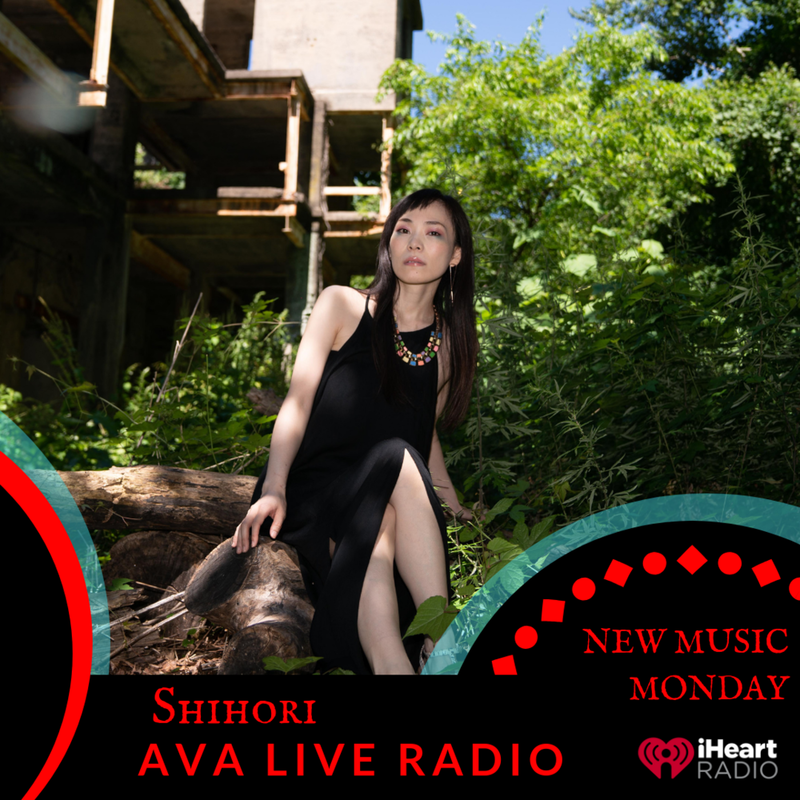 Shihori has made extremely impressive progress in such a short time and is a clearly an inspiration to all woman in music. Spotify link to the latest EP "Angel in the Garden"
Alot of things to look out for!